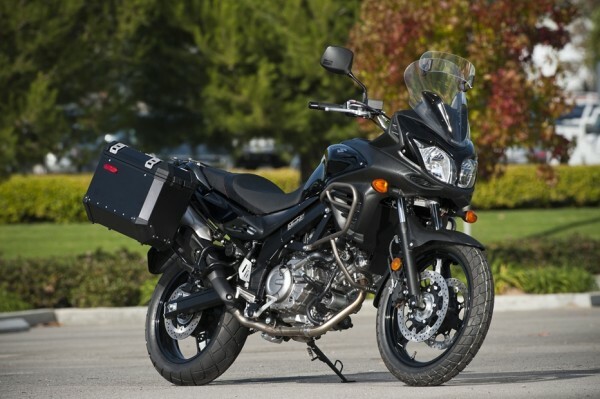 Motorcycle USA has released their review of the 2012 Suzuki V-Strom 650 Adventure. They report a significant facelift with a slimmer front end and more compact look. The standard V-Strom 650 ABS is available in Metallic Fox Orange for $8299. The Adventure version retails for $9799, available only in black.